Imisu announces the independent release of new EP, Historic Self on June 24th. Imisu is a solo project of producer, Paul Marchesani, a multi-instrumentalist that exudes creativity. Based out of Pennsylvania, Marchesani is also co-frontman of Larry Nodder, as well as co-founder of record label, Forest Kids. His unique concept through Imisu is to evoke emotions of longing. 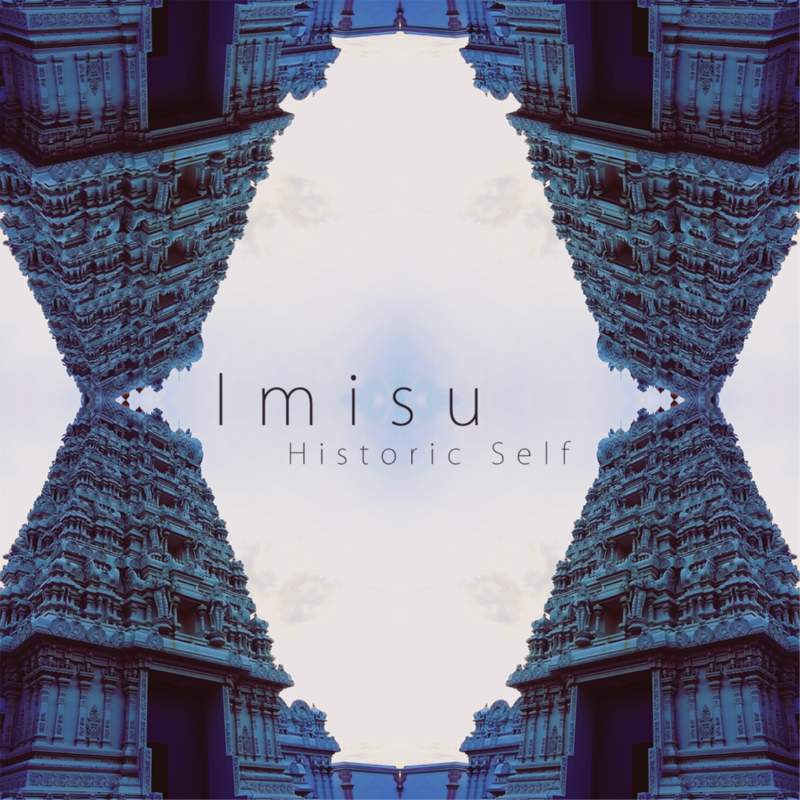 Historic Self is a sophomore release for Imisu. The purpose of the abstract mini album is to call upon the listener’s past and remind them of who they once were. Following debut It’s Always Been You, Marchesani says, “(It’s Always Been You) was spontaneous and recorded and released in one night. I wanted Historic Self to have depth. The goal was to explore emotion through dense instrumentation and my more experimental ideas.” He even samples a Terence Mckenna lecture explaining how magic mushrooms can be the key to our world’s salvation! The album explores a sea of sound, blending elements of Lo-fi and Electronic genres into the perfect soundtrack for a rainy Sunday night. Each of the four tracks build from a simple idea and expand gradually until you’re hit with an epiphany as intense as a dose of mushrooms. Consisting of ambient room noise, glitchy clicks and pops, fluttery acoustic guitar loops, and reversed audio samples, the serene textures of Historic Self will mend those who dwell on the past. Check out Imisu on these social media platforms to keep up with future releases and live performances!